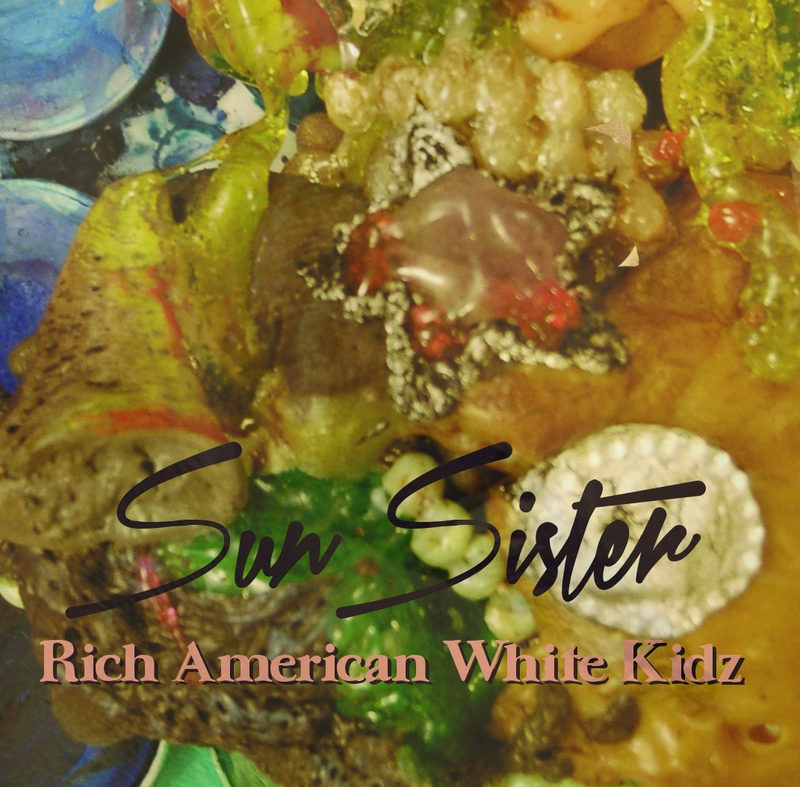 Got sent this great lo-fi EP by Massachusetts band Sun Sister. Real fuzzy, lo-fi shoegaze goodness with great female vocals. They will be releasing a limited 100 tape run of it in the next few days that you can purchase via their bandcamp. In the meantime check out one of my faves "Growing Ur Hair Out" below to see if you like the goods first.